Falls are a leading cause of injuries for older Americans. According to the National Council on Aging, one in four Americans aged 65+ falls each year and falls account for more than 2.8 million injuries treated in emergency departments. However, falling is not an inevitable result of aging. The number of falls among seniors can be reduced through lifestyle changes and falls prevention programs. 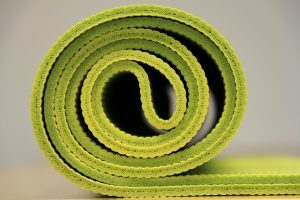 Beginning September 15th, the Public Library of Enid and Garfield County offers free classes Wednesdays at 4:30 pm utilizing Easy Yoga: The Secret to Strength and Balance with Peggy Cappy. This video class, designed to assist with strength, balance, and flexibility, is appropriate for the beginning student and may be practiced with or without the assistance of a chair. 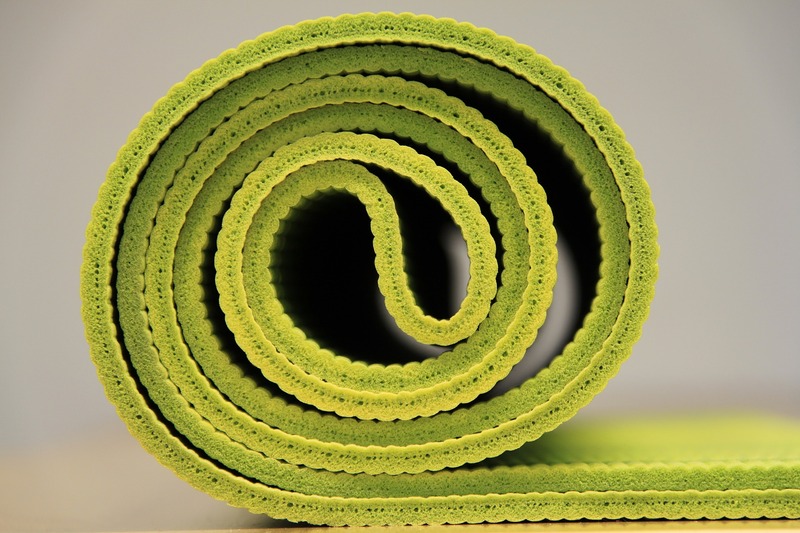 Participants are encouraged to wear comfortable clothing and bring a yoga mat if possible.